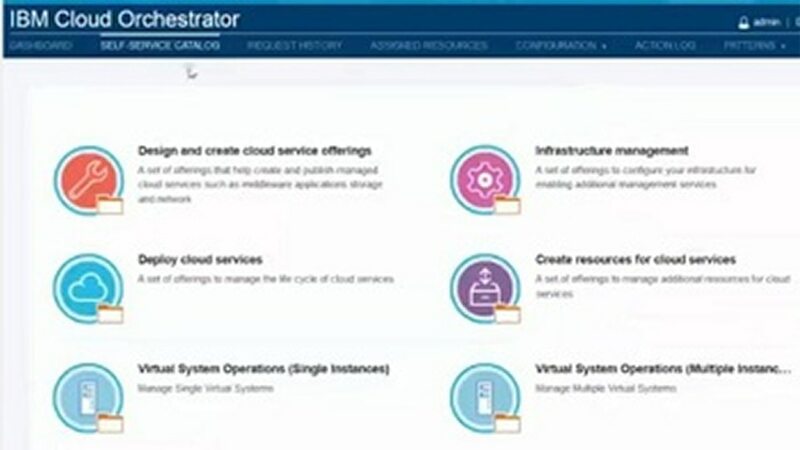 The IBM® Cloud Orchestrator Content Pack for IBM Endpoint Manager for Patch Management allows you to apply an IBM Endpoint Manager Patch to the virtual machines of a virtual system instance. You can submit the installation of a security patch available in an IBM Endpoint Manager environment to a set of IBM Endpoint Manager computers. There are no hardware requirements for IBM Cloud Orchestrator Content Pack for IBM Endpoint Manager for Patch Management.